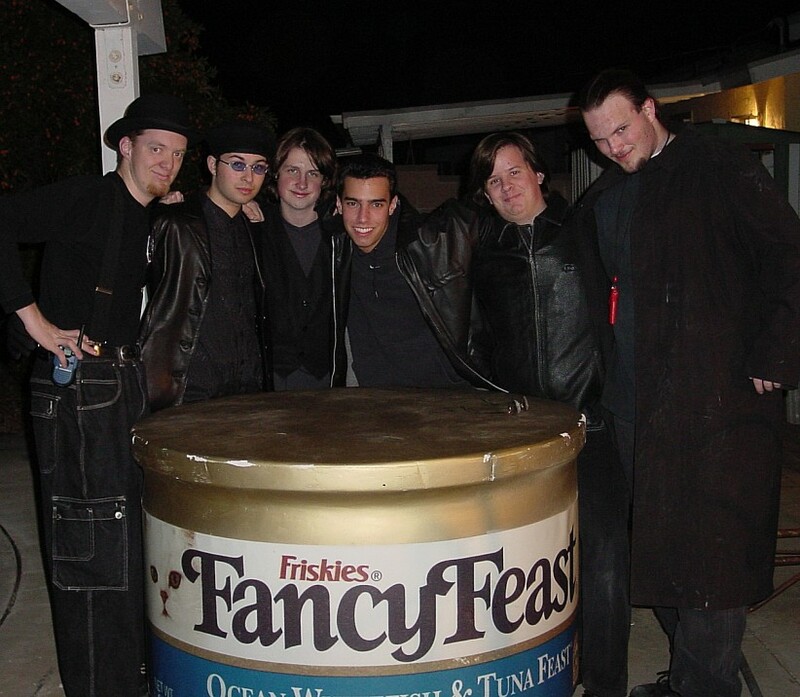 Hornweasel's Six celebrate with the newly-rescued "Angela" following the successful undertaking of Operation Fancy Feast. Return from whence thou came! Copyright © 2002 JMSPOOFE. All rights reserved.